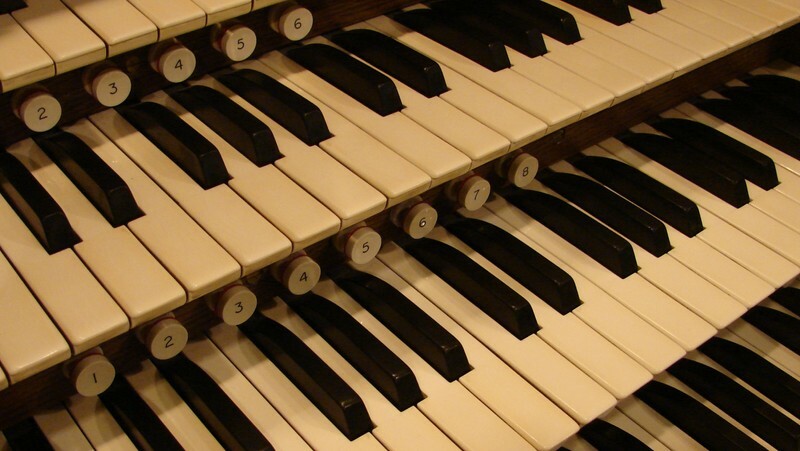 International Concert Organist Hans Hielscher takes us on a dazzling sound journey through the world of Romantic organ music, from Gospel Songs to Overtures. Hans will perform a wide variety of music including well-known music by lesser-known composers, concluding with von Suppé’s Poet and Peasant overture. 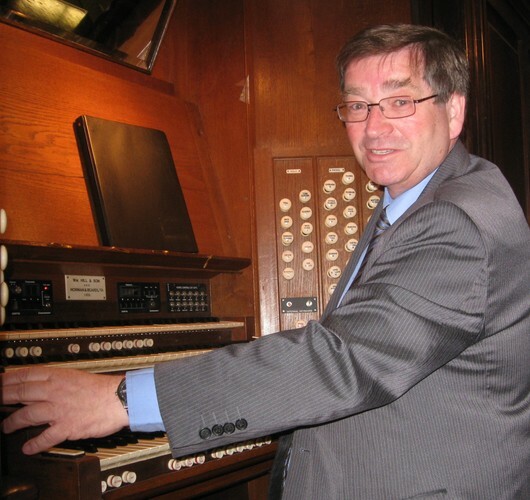 Based in Wiesbaden, Germany, Hans is organist of the Marktkirche and has toured the world many times giving over 3500 recitals. ‘Norma’, the Dunedin Town Hall organ, is one of his favourite instruments and he has performed here several times and recorded a CD ‘Dancing Pipes’ on the city’s historic musical treasure.